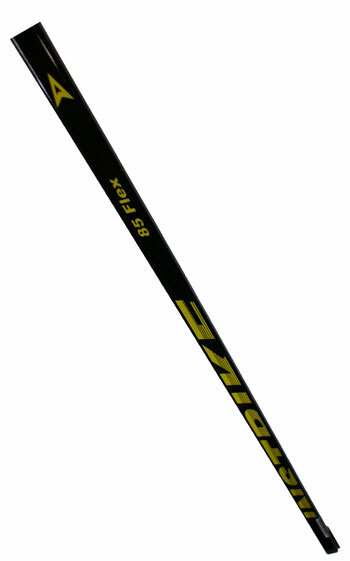 450 grams shaft for street hockey and ice hockey. The shaft with longlife warranty, very durable, 85 flex. 137 cm long.